"we modestly priced our limos so you can have all the comfort & luxury at the best rates. You will look for no further alternatives once you’ve traveled with us ." the drivers with traffic conditions. Tolls and Gratuity are NOT included, Cash/Credit same price, no state tax applies to any rides. Tolls are calculated based on round trip cash rates from your pick up location to your destination. Prices are subject to change without any prior notice, they may be higher during holidays, special events , extra surcharge applies for Fridays rush-hour time for any NY rides, extreme weather conditions and after-hours between 11:30pm till 4:00am. 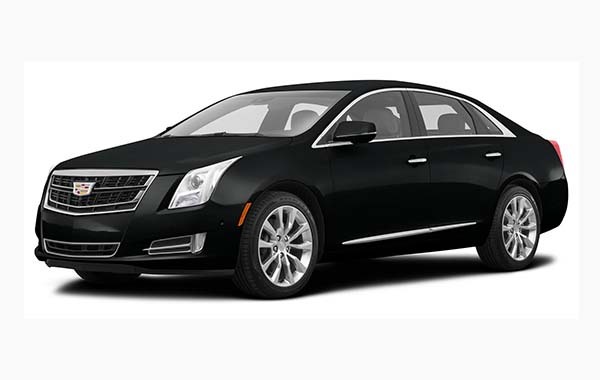 ADD $10.00 to $25.00 More For Small SUVs ( MKTs) for 4 passengers with luggage. 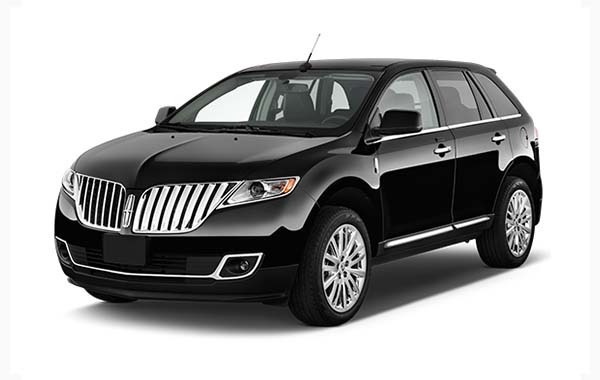 ADD $30.00 to $55.00 For Full Size SUVs ideal for 6-7 passengers with light luggage. Car Seats for kids, toddlers and Infants are available for rent $10.00 for the first one and $5.00 extra for any additional ones upon request. 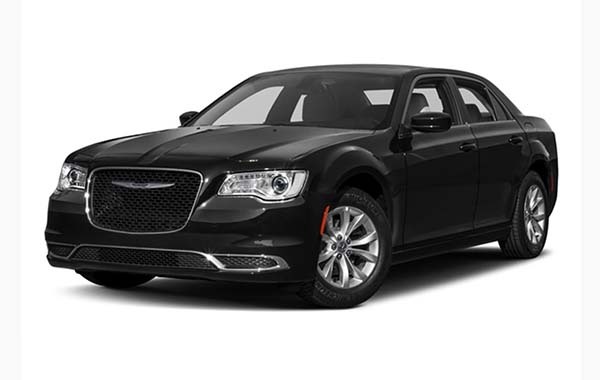 Our fleet and unparalleled level of service makes Nutley Airport Limo is the perfect choice for your travel. 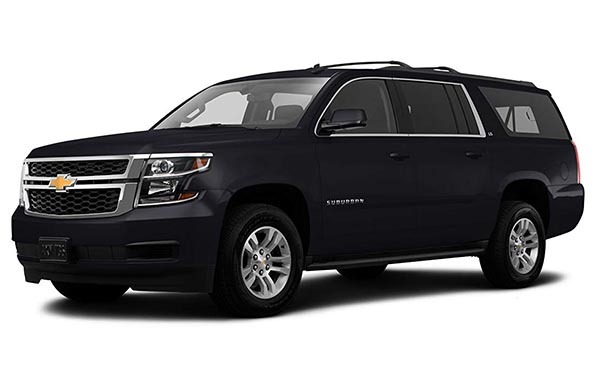 Our top of the line vehicles are detailed weekly and cleaned after each trip. *** Waiting time charges apply after the first 10 minutes. Waiting Time Charges in NJ $50.00 per hour, in NYC $55.00 per hour. **** Cancellations must be confirmed verbally via phone at least 4 hours prior to the pick up time. In case of airport pickups, please allow us more time. Otherwise full charge will be applied. ALL AIRPORT PICK UP’S CONSIDERED AND PRICED AS CURB SIDE PICK UP UNLESS YOU ASK FOR INSIDE PICK UP. *** BIG SNOW STORMS DAYS ALSO SUBJECT TO EXTRA SURCHARGE OF $20.00 to DOUBLE OF THE RATE PER RIDE DEPENDING ON THE TIME THE RIDE TAKES. Welcome to Nutley Airport Limo Service, We are proud to serve our unique town with excellent limousine service at very modest rates. Nutley Airport> Limo’s highly motivated professional customer service representatives are ready to take your reservations 24/7 anytime of the year.